When we hear the word ‘Mediterranean’, we already have a picture in our minds. Beautiful, sun-soaked beaches with soft, white sand. Brilliant white houses perched along hilltops that dive into the crystal-clear waters below. Deep, rich blues and iridescent greens coloring the sea as if it were a painting. This is what we picture for Mediterranean travel. We might also have an idea of the countries we want to visit, such as Greece, Italy, Spain, and France. But what are some lesser-known travel destinations along the Mediterranean where you can get even more bang for your buck? Take a look at our favorites below! This incredible country boasts lovely scenery, breathtaking views of the crystal-clear Mediterranean, and fun summertime activities. More than that, it is rich with culture and vibrant history that still lives to this day! 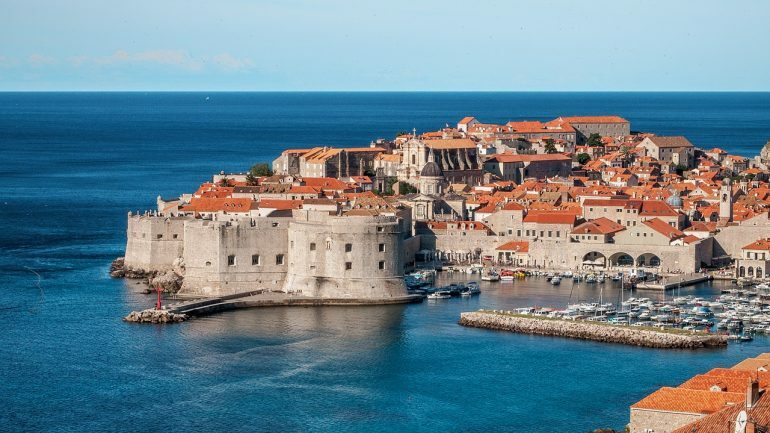 If you’re looking for an interesting seaside town in Croatia to visit, head to Dubrovnik! This lovely place sits across from Italy, and is in the far south of Croatia. This walled city provides you with so many interesting things to do, including many ways to enjoy the lovely sea! For example, you can rent a kayak to explore on your own, or take a boat tour. To get in the water, head to one of the diving centers in the area, or try your hand at sailing! When you’ve finished with the water activities, it’s time to explore the beauties of this town. 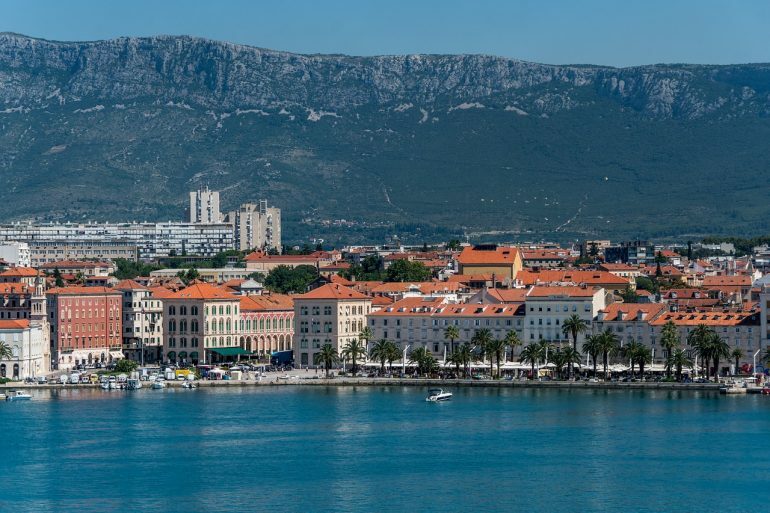 You can taste the lovely gastronomy that seaside Croatia offers. If you get tired of the land and wish to venture into the sea, visit nearby islands, such as Mljet. This lovely island is covered by forests and vineyards, and is a wild country with pure nature. The scenic saltwater lakes and Mljet National Park on the western side is stunning to behold. There are daily boat and ferry rides that will take you to Mljet from Dubrovnik. This incredible country is full of vibrant culture, and is passionate about its history, its food, and most importantly its dramatic landscapes. Although the country is quite small, there is a larger than life feel to the places you visit, leaving you constantly hungry for more! Montenegro is filled with steep and fantastic mountains such as Durmitor and Prokletije, landscaped with thick wooded areas and lurking with interesting wild creatures. However, for a true waterside experience, you have to see Kotor. Tucked into the Bay of Kotor, this incredible city hosts some of the most spectacular scenery in the entire European coastline. This ancient town is truly living history, and invites you to see how well the old can blend with the new. It is filled with Middle Age sites such as St. Tryphon’s Cathedral, St. Luke’s Church, and the gorgeous entrance to the town known as the Sea Gate. More than that, you’ll be able to enjoy great activities, such as tours around Kotor’s azure bay for about 40 Euro, or kayak trips for about 60 Euro. 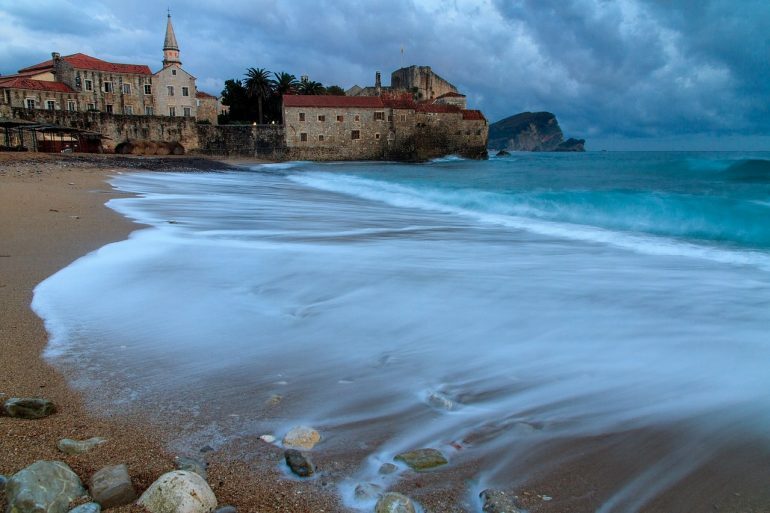 If you want to sit directly on the coastline, head to Budva, which is also known for its stunning beaches. Although it has taken more than twenty years for this country to get back on its feet as a tourist destination since the fall of Communism, Albania is emerging as one of the most beautiful places to visit in Eastern Europe, and rightfully so! Featuring incredible mountains and stunning seaside towns, Albania truly is the up-and-coming place to visit in Europe! Check the best times to travel to Albania. As far as safety goes, more than 80,000 Brits travel here every year, the majority of which have no problems whatsoever. With a bit of common sense, you’ll have a beautiful and trouble-free vacation. 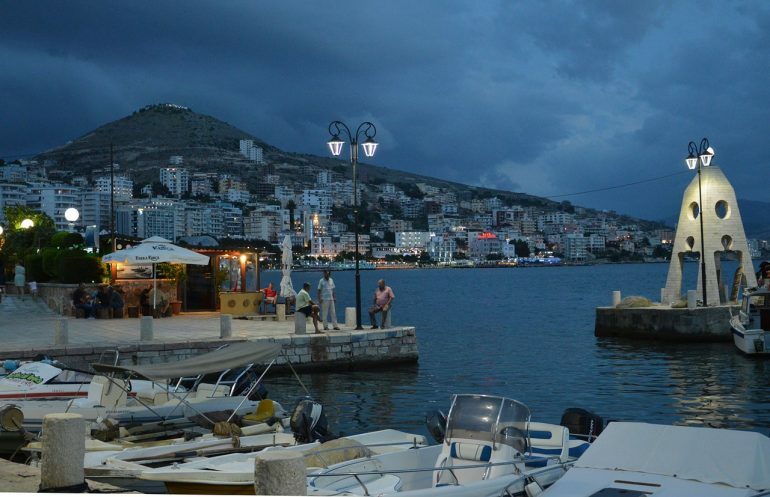 To travel the Albanian Riviera in style, head to Sarande. You’ll see the incredible mixture of old with new, as ancient charms such as Blue Eye Spring and Butrint blend with modern high rises and fantastic eateries. Find the beautiful promenade that lines the horseshoe waterfront and enjoy an evening stroll. 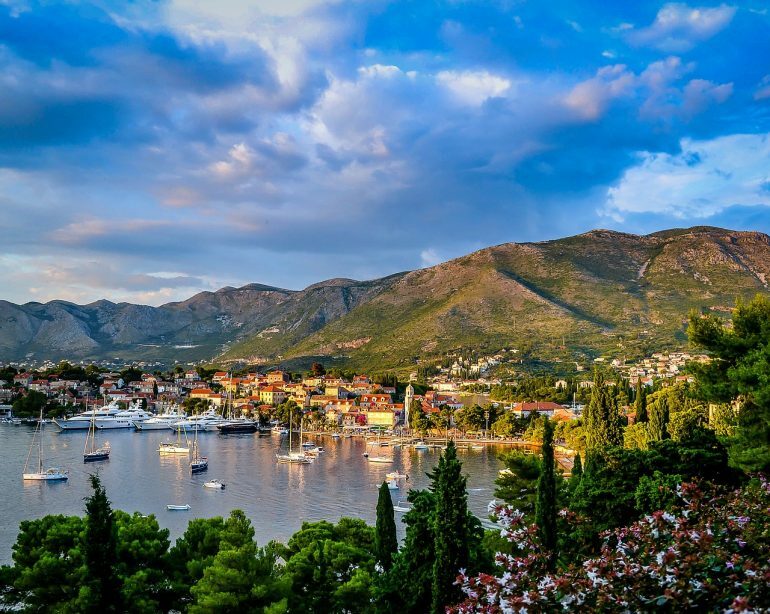 Traveling to these little-known Mediterranean countries will give you the opportunity to explore vibrant culture, get to know fascinating history, and see the beautiful blue-green waters of the Mediterranean like you’ve never seen them before! Dubrovnik had been one of the most beautiful waterside cities I’ve visited yet—also want to check out the others, thanks for sharing! ? ?